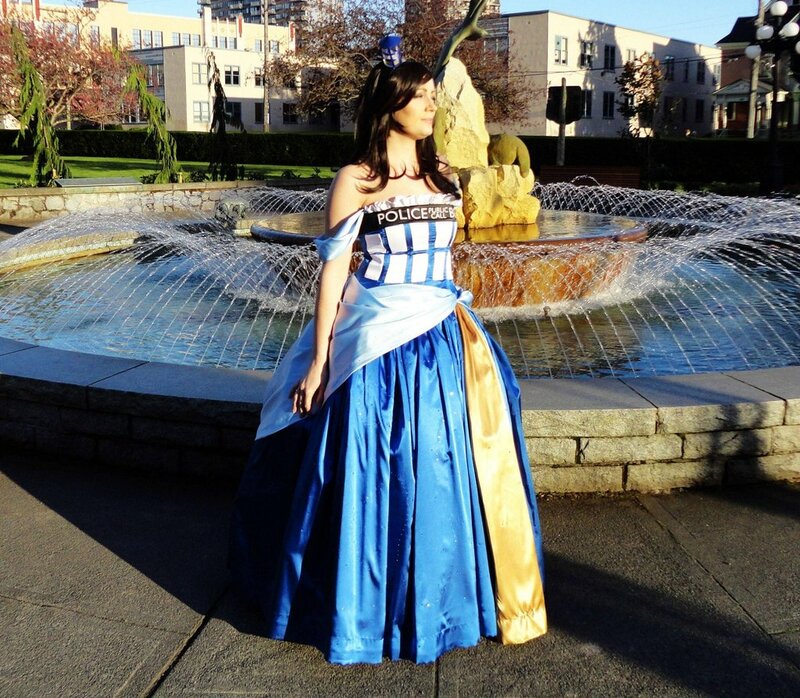 Back in February I posted a great looking TARDIS ballgown that Crystal Maxwell was in the process of creating based on a design created by Anne Luise Richards. While I thought it was great looking even as a work in progress, it is now finished and it is fantastic! 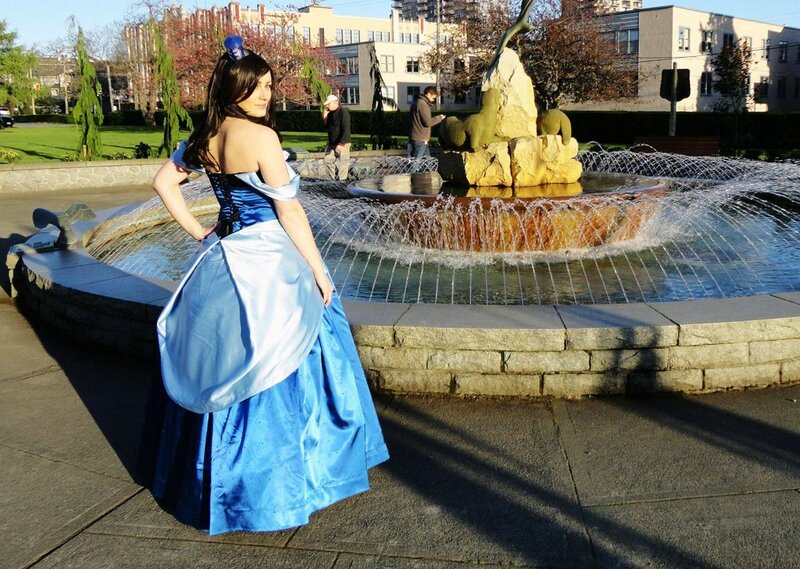 Last week, Crystal contacted me on the Fanboy Fashion Facebook page to let me know that the dress is now finished and that she had uploaded a bunch of pictures of the finished project. 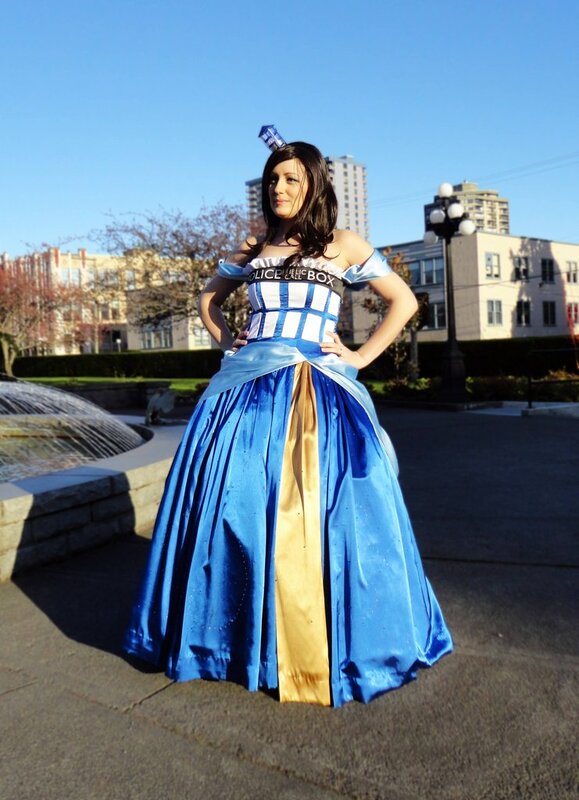 Below are a few pictures of the finished TARDIS ballgown (which is beautiful) and if you would like to see more, I recommend checking out the entire gallery that she uploaded which has 25 pictures. If she ever needs a date for the ball, I would definitely volunteer! I generally avoid wearing neckties like I avoid the plague but sometimes no matter how hard I try, I have to wear one because of a presentation or some kind of formal gathering. Well, for those times that require the wearing of a necktie then I think this Pong tie might just be the perfect thing to wear. 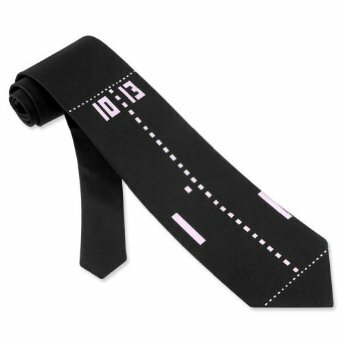 Its hard to show off your geeky side when you are dressed formally, but with this Pong necktie, everybody can still know you are a geek! This awesome Pong tie is sold by Wild Ties through Amazon and you can order one for just $18.95. Seems like a pretty reasonable price! Pass this along to any gamers you know! Like Fanboy Fashion on Facebook too!